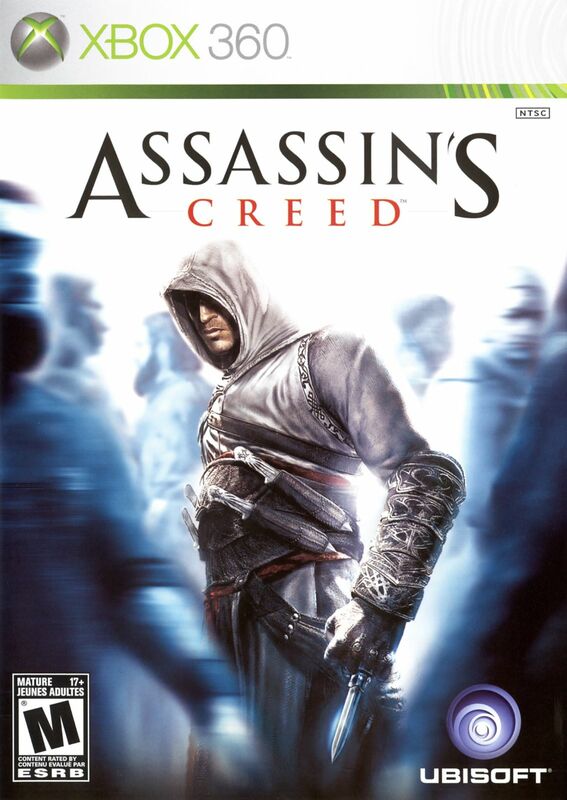 Assassin's Creed is the next-gen game developed by Ubisoft Montreal that will redefine the action genre. The setting is 1191 AD. The Third Crusade is tearing the Holy Land apart. You, Altair, intend to stop the hostilities by suppressing both sides of the conflict. You are an Assassin, a warrior shrouded in secrecy and feared for your ruthlessness. Your actions can throw your immediate environment into chaos, and your existence will shape events during this pivotal moment in history. 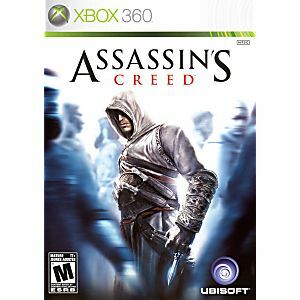 Assassin's Creed merges technology, game design, theme, and emotions into a world where you instigate chaos and become a vulnerable, yet powerful, agent of change. Got the game for my son, he loves it!! Most of the games I play are fps games. This game has been a blast to play. It makes you think as you play it. I had no issues with ordering from this site. Everything went smoothly. I will be ordering other games of this series & from this site. It's good but the A.I is pretty retarded. Other than that the game looks pretty good and the graphics are good since it's a old game. The watershed between the old generation of games for the new model of game film of this new generation, one of the most exciting games of all generations, including great story and great gameplay. Impossible not to play. Nothing better than having the whole sequence. Definitely Recommended.